If you find yourself in the unfortunate circumstance of facing a foreclosure, you’re scared right now. You probably purchased a home with a variable interest rate a couple years ago or needed to refinance to take care of expenses, and now you’re afraid that you won’t be able to make your payments anymore. 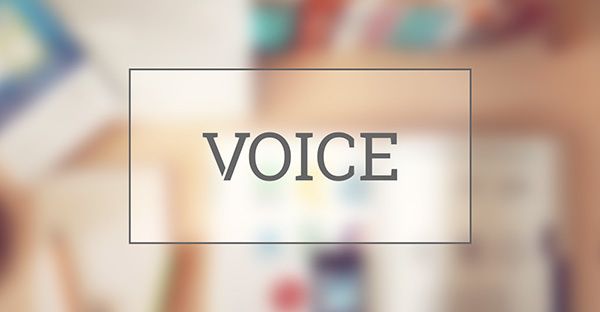 Unfortunately, many homeowners are suffering from the same burden. They fell victim to variable subprime mortgages that had interest rates that keep rising. The good news is, we have been recovering from those loans collectively as a nation and there are now many different supports in place to help keep you in your home. But unfortunately, there are also some scam artists out there that take advantage of people like yourself. 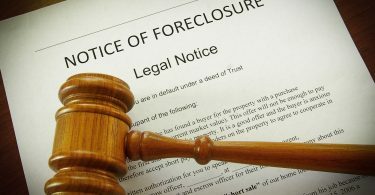 Learn how to avoid foreclosure with this helpful article and how to recognize scams when you come across them. With so many people out there looking desperately for mortgage relief, many solutions are now available. The government offers options and lenders also have plans in place to help their customers stay in their homes. Don’t just ignore the problem, there are options out there. You should open and respond to everything you get in the main from your lender. If you just let things get worse, then it will be more difficult for your lender to work with you. Your lender does not want to have your house. They want your money. That means that if you contact them early enough, they will do what they can to help you through a financially trying time. Before you try anything else, give your bank a call and find out what kind of assistance they have available. Be honest with them about your situation and try to reach a resolution that can keep your family in its home. When you call your lender, be prepared with all of your account information and transaction history. You want to have your facts together so you can present your case well. It’s a good idea to write a short summary of the financial hardships you are facing before you place your phone call, that way you won’t get flustered on the phone dealing with such an emotional process. Depending on what state you live in, and what your original loan says, there are a variety of different things that can happen if you fail to make your mortgage payments on time. Check out your state’s government housing website for more details. There you will find information like how much notification your lender has to give you before they can foreclose on your property or evict you. With this knowledge, you will know exactly what path lies ahead and can plan how to avoid going down it. If you’ve never heard of a short sale, its the term for selling your house for an amount that is less than the amount that you owe on it. That means that you would have to eat the difference. A short sale is a good idea because you won’t have to make your mortgage payments during the process, which can allow you to get to work on repairing your finances more quickly. It also means that you will be in a better place to get a house the next time you try. After a short sale, you can buy a house in two years, where with a foreclosure, it takes five to seven years. Predatory lending practices have been such an issue for so many people that the Housing and Urban Development department of the United States government set up a free hotline for advice. It’s called the Hope Hotline – (888)995-HOPE. Having a household budget will help you figure out where you can find more money to put towards your mortgage. Take the time to break down your spending to a weekly basis so that you can see exactly where it’s going and redirect any available funds. Since so many people are affected by predatory lending processes, there are some businesses that have sprung up out there hoping to take advantage of people in their hour of desperation. You’ll know these companies because they will make it seem like they can solve your problem overnight. Make sure you do your due diligence and realize if it sounds too good to be true, it probably is. Many people were drawn into the housing market by attractive interest rates that would go up over time. Advocates for fair housing believe that many of these homeowners ended up with loans they wouldn’t be able to afford in the future. Although it may have been nice to live in your home for the past few years, someone should have advised you to take out a smaller loan, knowing that eventually, the interest rates would rise. Now that you have fallen victim, you need to be careful not to make any more mistakes. Get all the facts and information out there so that you can make the most informed decision for your family. This article is a great place to start, but you should also consult the FDIC’s resources. 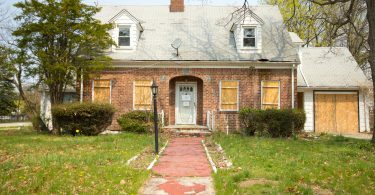 They have information available on how distressed homeowners can take the next step for getting into a better payment situation using government programs. Now that you know how to avoid foreclosure, you know how to make the best choice for your family. To learn more about short sales and how to take control of your mortgage, check out our blog today. 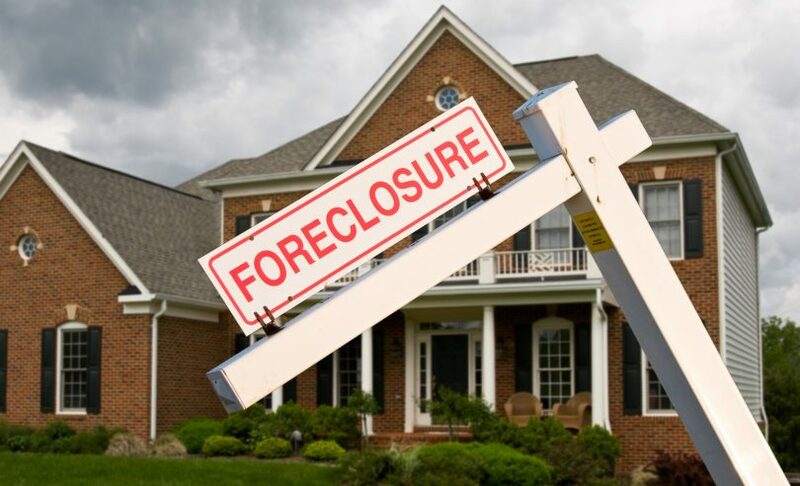 What Happens When a House Goes Into Foreclosure?